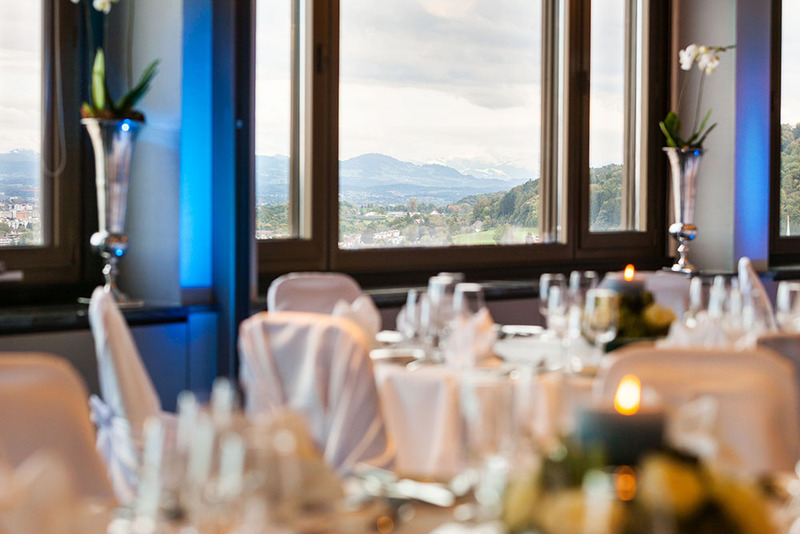 If you are looking for an elegant and modern event location in Zurich, you should definitely visit the Swissôtel Zürich. The location is opposite the train station Zurich-Oerlikon and many shopping, culture and entertainment venues are nearby. The city center and airport are only five kilometers away. 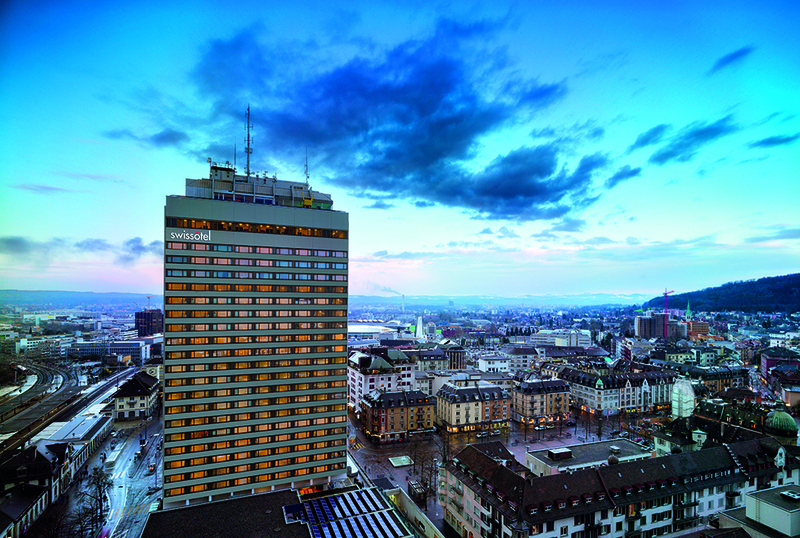 The 4-star hotel has 347 comfortable rooms and suites with a fantastic panoramic view of the city and the Alps. 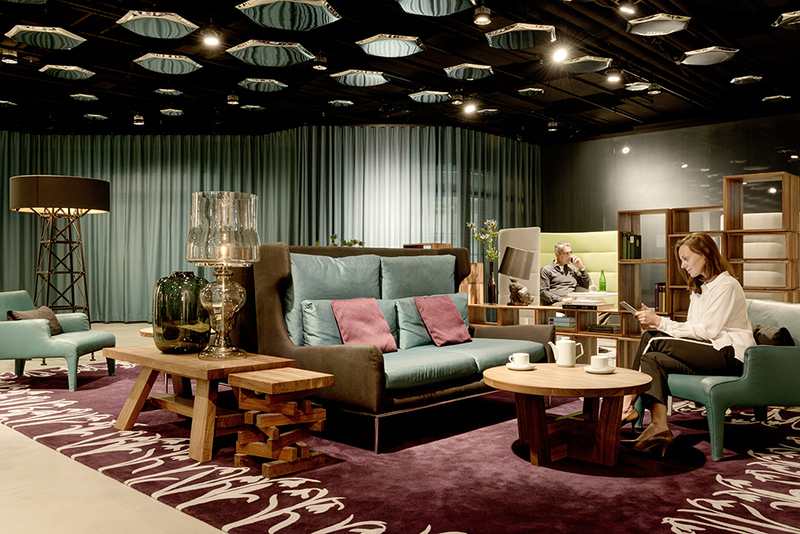 In the evening, guests will meet at Le Muh Bar or Le Muh Restaurant. A large spa and sports area with rooftop infinity pool completes the offer. 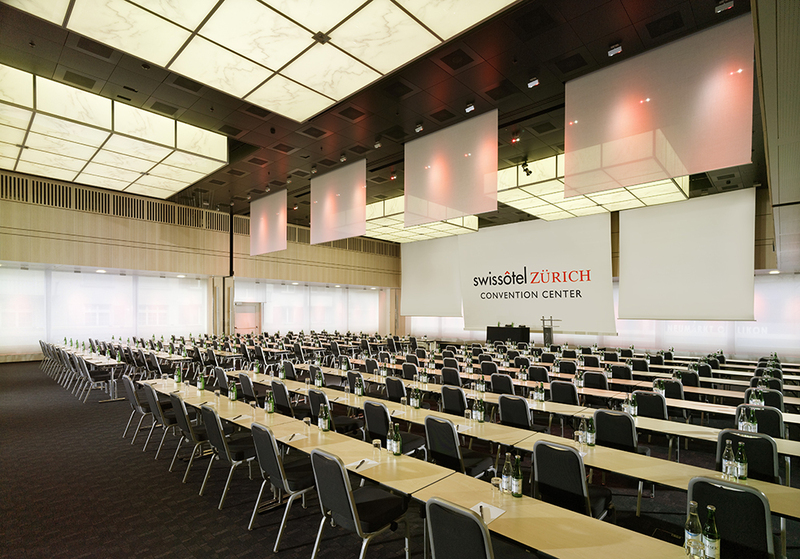 As an event location, Swissôtel Zurich is extremely popular. The congress center of the venue offers enough space for events with up to 700 people. All rooms are air-conditioned, equipped with professional event technology and you will be looked after by an experienced team. 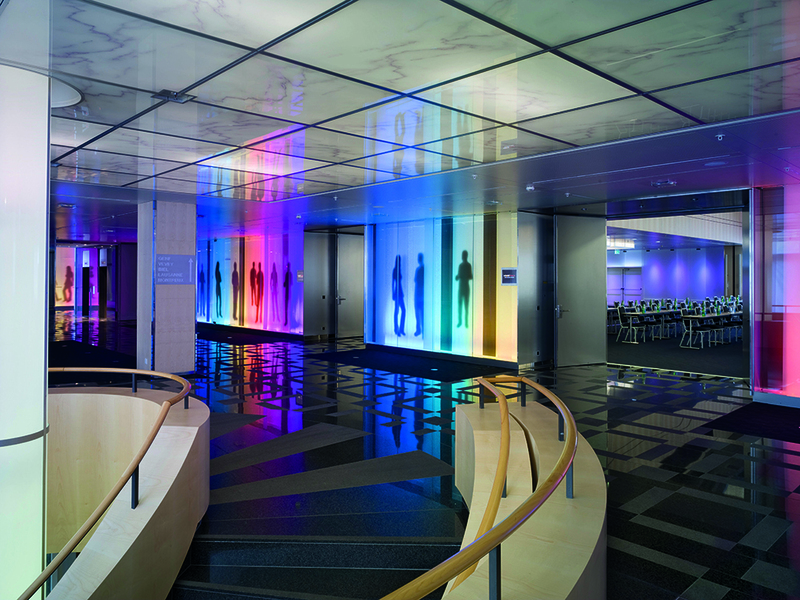 The convention center offers a total of 19 rooms, including two beautiful ballrooms. In the Ballroom Lakeside events with up to 330 people are possible in the Ballroom City even with 544 people. Both halls are divisible so they can be used by smaller groups. A real highlight awaits you on the 31st floor of the hotel. Here is the panorama floor with a unique view. Whether a wedding reception, conference or meeting: your guests will remember this event space for a long time. 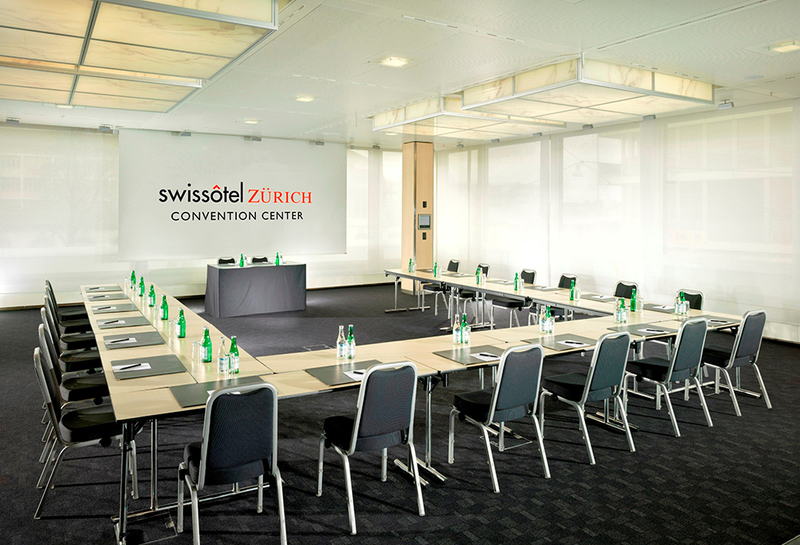 The Swissôtel Zürich team is looking forward to your inquiry and will gladly prepare a customized offer for your event.